Sport is now a multi-billion dollar enterprise. Two of the world’s leading sports organizations – World Rugby and FIFA – have new people at the helm, with both appointments coming at a time when sport has never been more popular, or problematic. The challenges range from money – not the lack of it but where it comes from and where it goes – transparency, trust and match integrity through to new formats and player welfare, concussions and anti-doping. 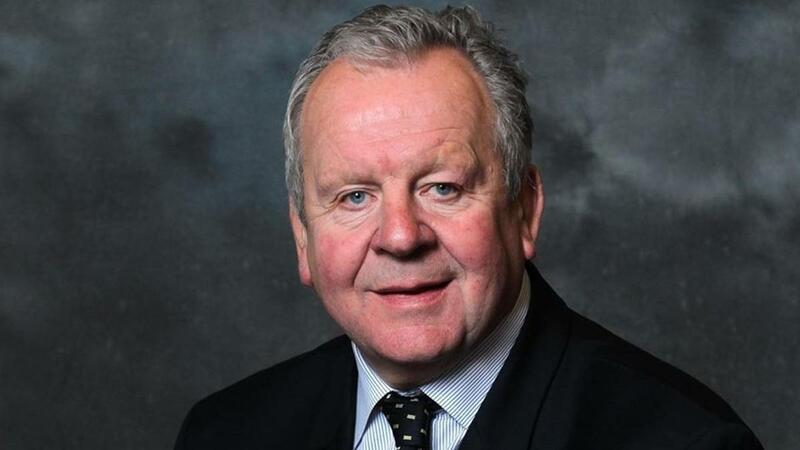 My mate from Lancashire, Bill Beaumont, the former barn-storming and somewhat menacing lock who captained both England to a grand slam and the British Lions to a series win, was elected last week as chairman of World Rugby (formerly the International Rugby Board). 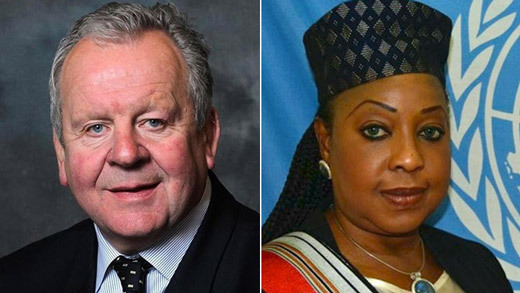 There are not a lot of things in business and life that get unanimous backing, but that is what Beaumont received from the voting countries to elevate him to the leadership.